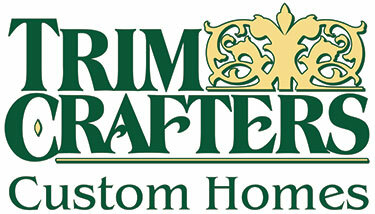 Marlin Lehman and Matt Keeney, owners of Trim Crafters, LLC, have been specializing in custom home construction for nearly 15 years. We are committed to quality and have always surrounded ourselves with the highest caliber craftsmen to help create the home of your dreams. Prior to Trim Crafters, Marlin worked with a hardwood flooring contractor for eight years. His skills as a carpenter are evident in our houses. Matt worked as an electrical engineer/designer prior to Trim Crafters. His engineering training makes him meticulous about detail. He currently sits on the Board of Directors for the Wausau Area Builders Association on a local level as well as the Wisconsin Builders Association on a state level.